An Indian child decides to appeal to the most powerful person in the country in the hope of getting justice for his mother in Rakeysh Omprakash Mehra's new directorial 'Mere Pyare Prime Minister'. The trailer of Rakeysh Omprakash Mehra's new directorial 'Mere Pyare Prime Minister' has been released today. With movies like 'Rang De Basanti' and 'Bhaag Milkha Bhaag' to his name, the expectations are high this time. The moment where Kanhaiya and his friends ask an official (played by Atul Kulkarni) at the PMO, "Where is Mr system? ", is sure to linger on. 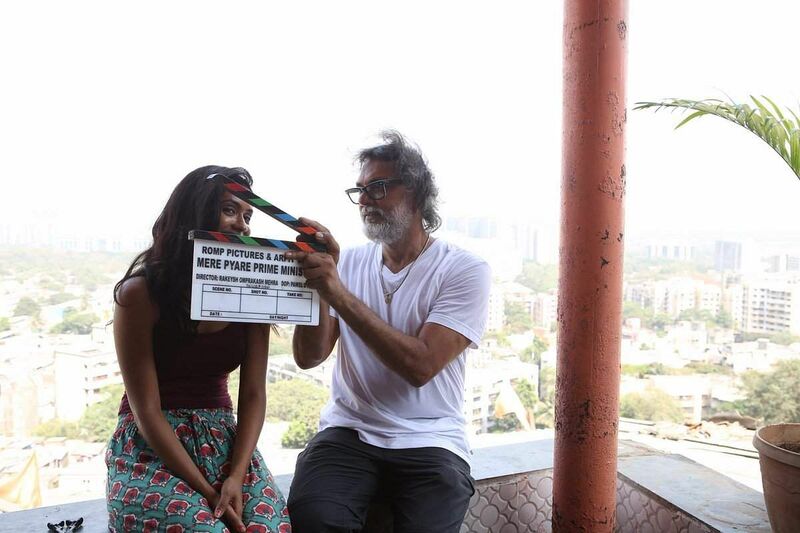 Rakeysh Omprakash Mehra shared 'Mere Pyare Prime Minister' trailer with a caption that read, "Agar aapki Maa ke saath aisa hota toh aapko kaisa lagta?" (if something like this happened with your mother, how would you feel?). 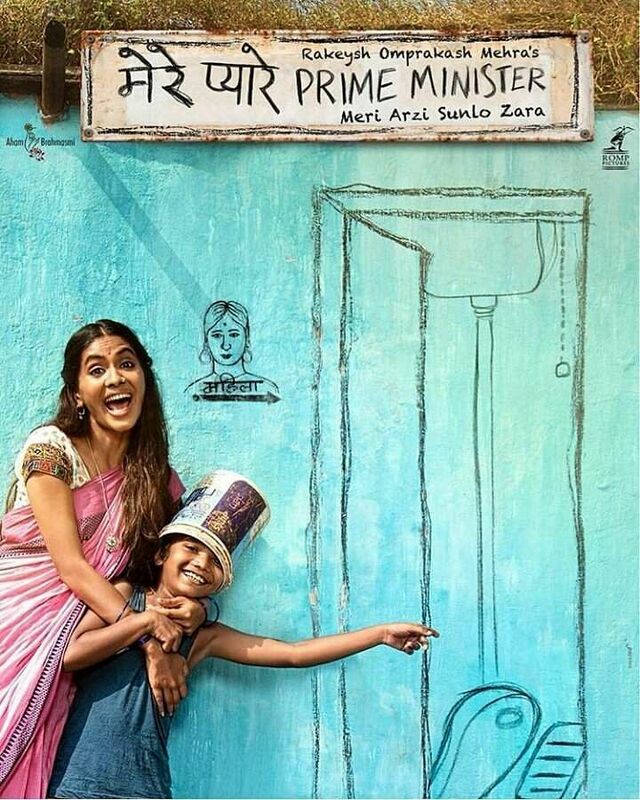 This movie is the third film that explores the need for public sanitation after movies like 'Toilet Ek Prem Katha' and Halkaa. Anjali Patil earned rave reviews for her roles in 'Newton' and 'Kaala'. She also acted in Mehra's Mirzya.